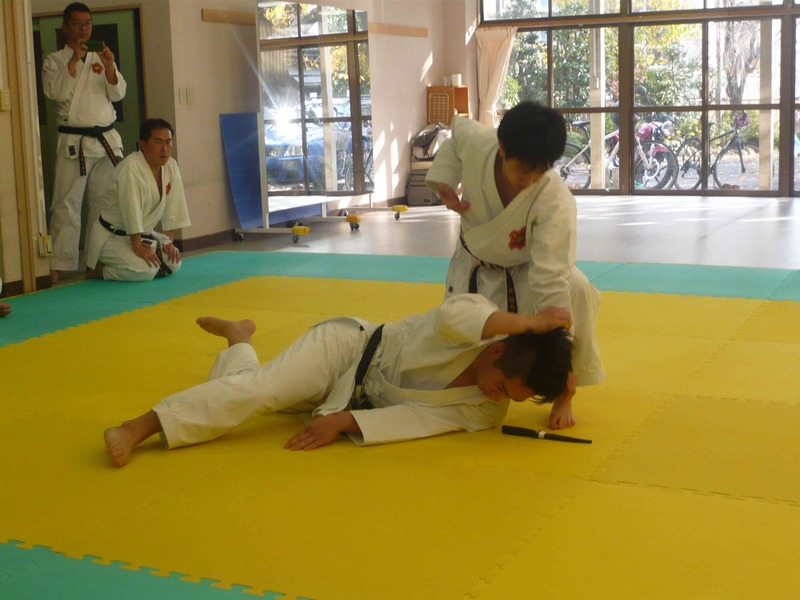 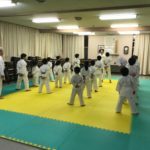 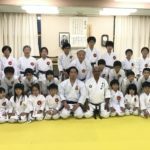 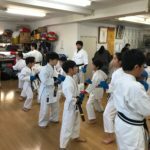 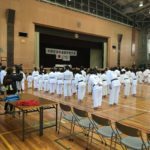 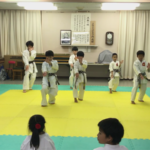 昇段│Okinawa Goju-Ryu Karate-do Shoreikan H.Q. 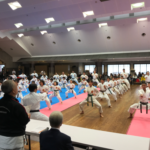 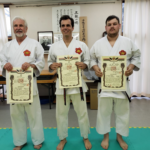 Those who were judged by Kenta Suzuki (Joganji temple dojo), Fujita kazumi three stages (Joganji temple dojo), Yamada Higashi stage (Ichikawa dojo), Kawasaki Takashi two steps (Ichikawa Dojo) 4 people. 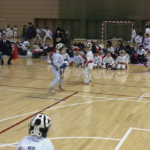 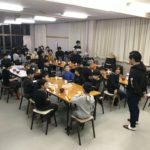 Each team was upgraded due to the examination of the type of task and the resolution.